Joey Kopecky’s world gets turned upside down when an old magic set leads to a shocking discovery. Magic is real—but only if you believe in it. He gets the chance to work with Redondo the Magnificent, a scandal-scarred celebrity magician who might have gotten his last assistant killed. 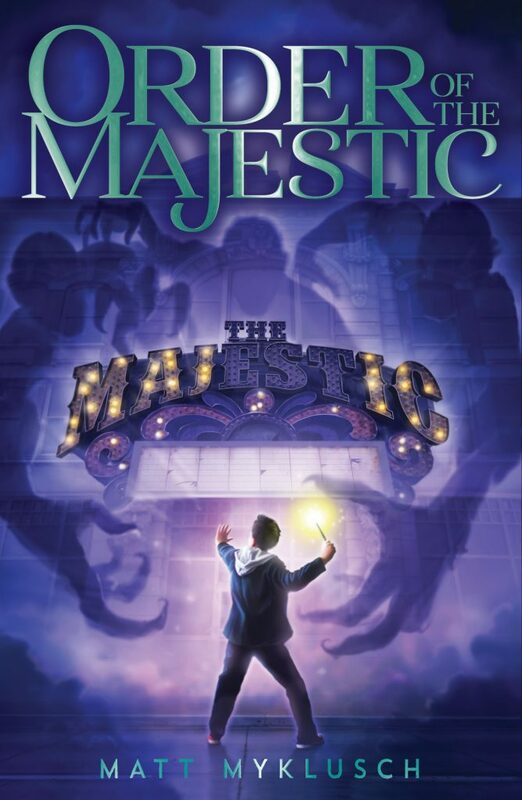 Soon Joey is swept up into a centuries-old conflict between two rival societies of magicians—the Order of the Majestic, who fights to keep magic alive and free for all, and the dark magicians of the Invisible Hand, who hoard magic for their own evil ends.